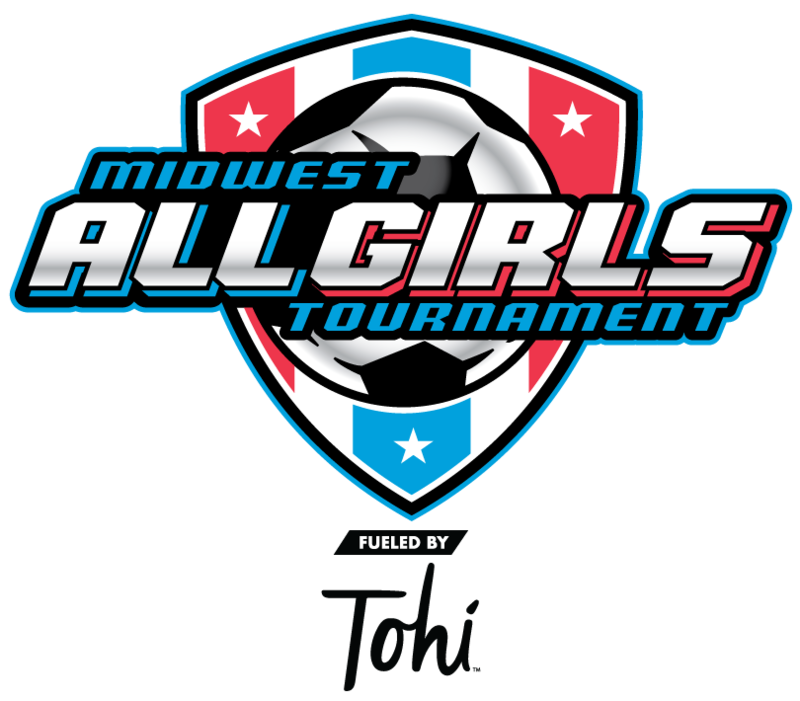 This long-time classic tournament brings together thousands of girls on more than 300 teams from throughout the Midwest. Consider it an opportunity for your team to test itself against a concentration of female teams from many states. You can expect opponents matched to your level of play with Gold, Silver and Bronze brackets.